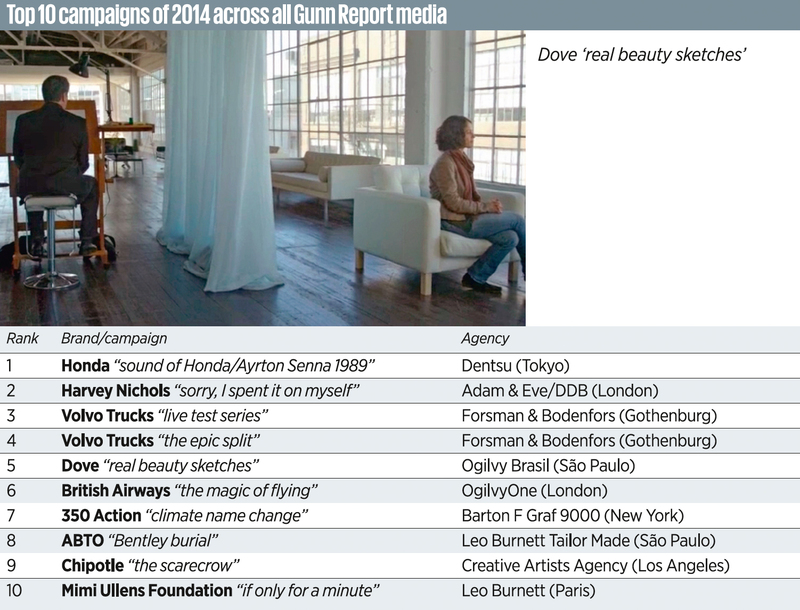 The Gunn Report, an annual publication that details the most successful print and television advertising campaigns of the year, today released its 2014 results. 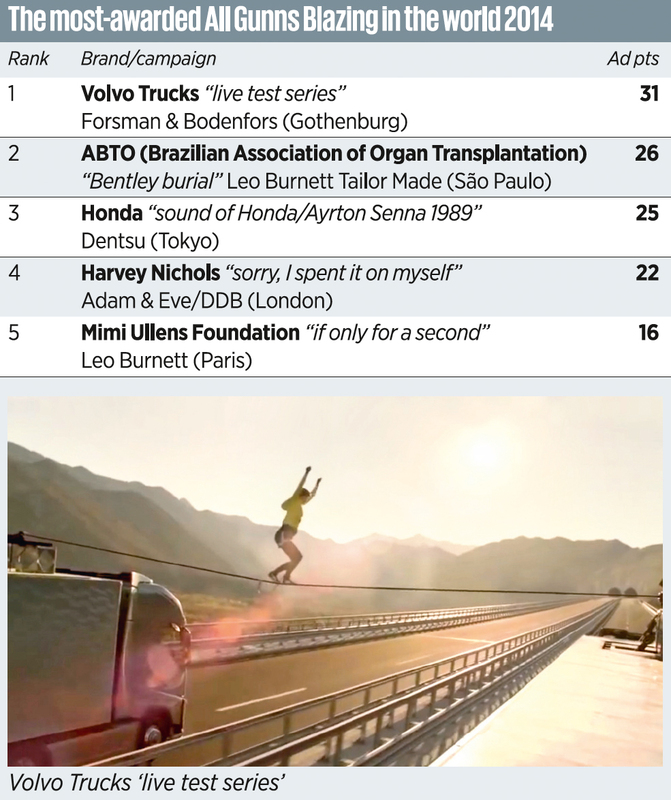 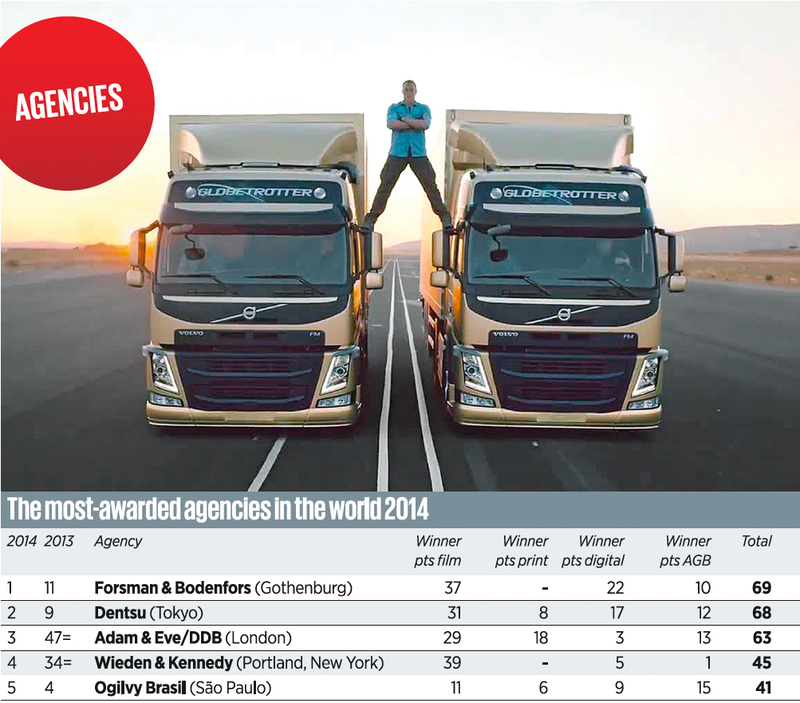 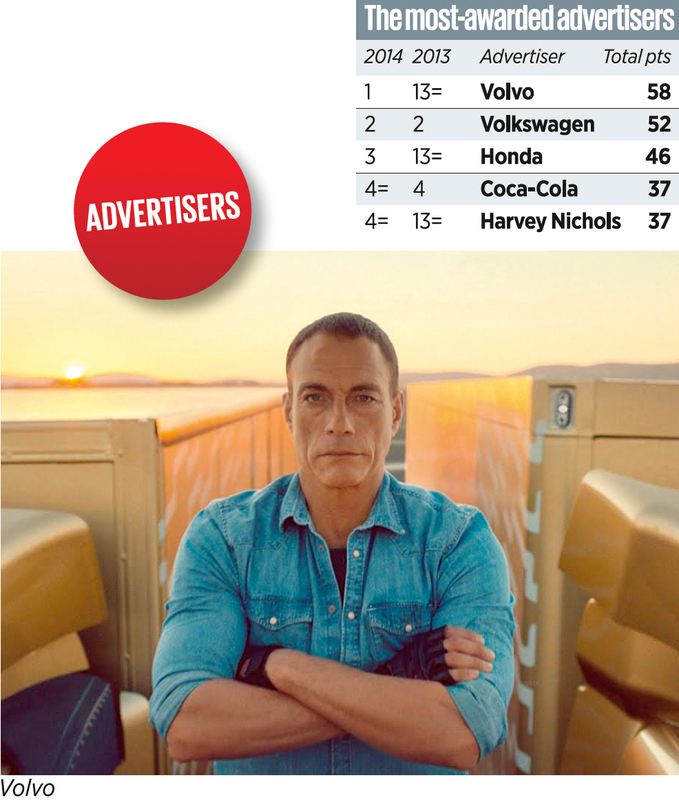 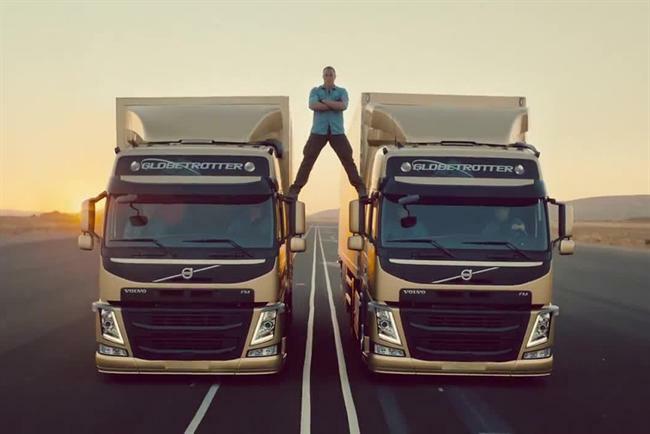 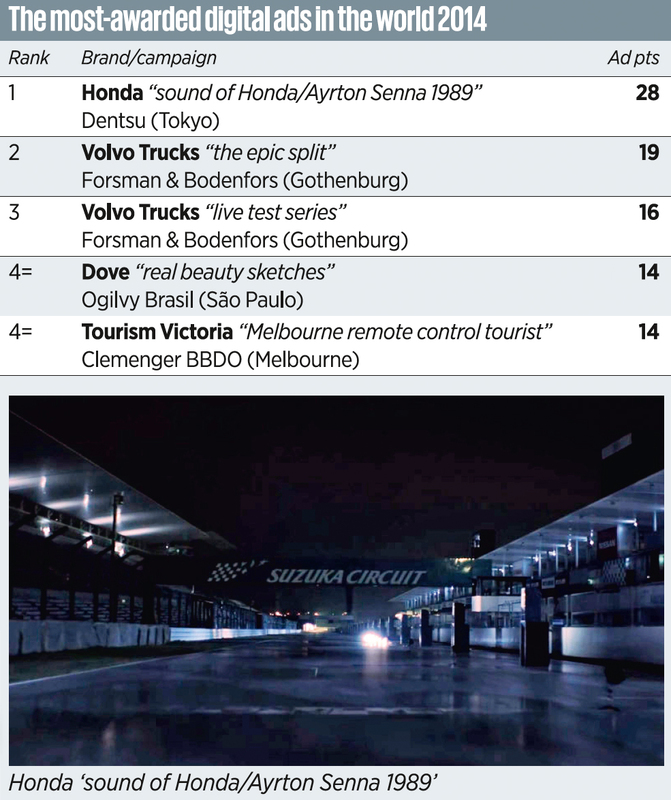 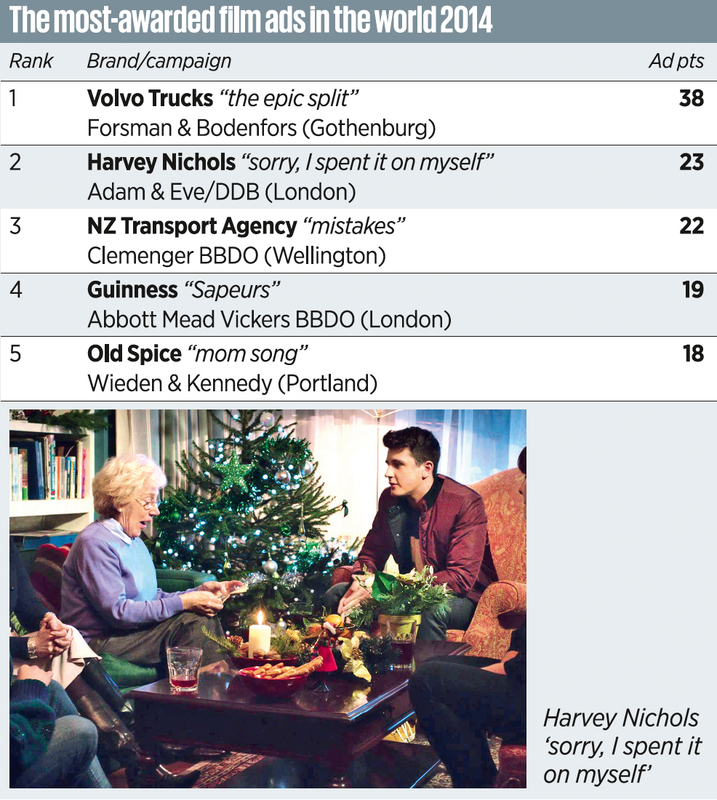 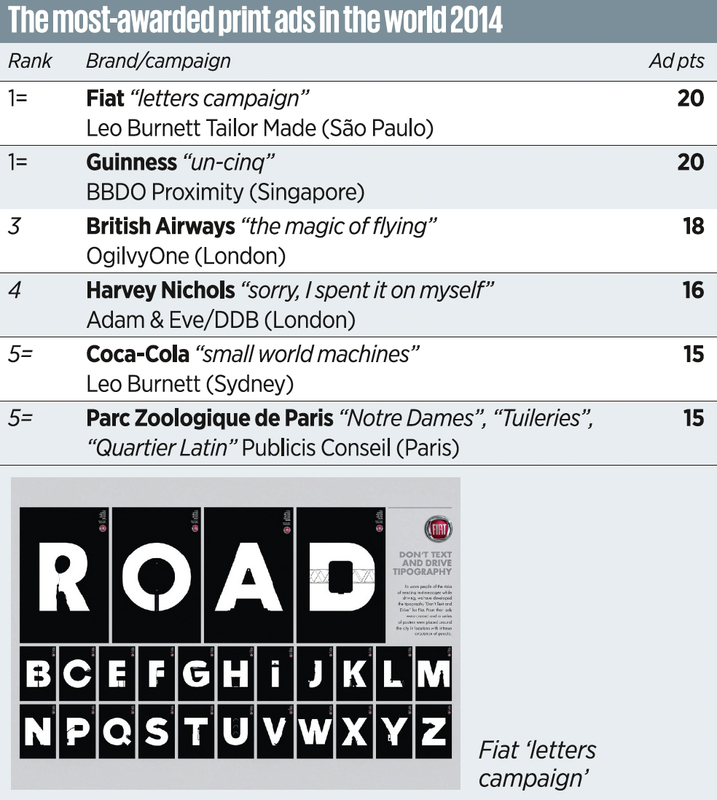 Among the highlights: Germany's Forsman & Bodenfors is the world's most-awarded agency, BBDO tops the list of networks, and F&S' Volvo trucks spot wins for most-awarded film campaign. 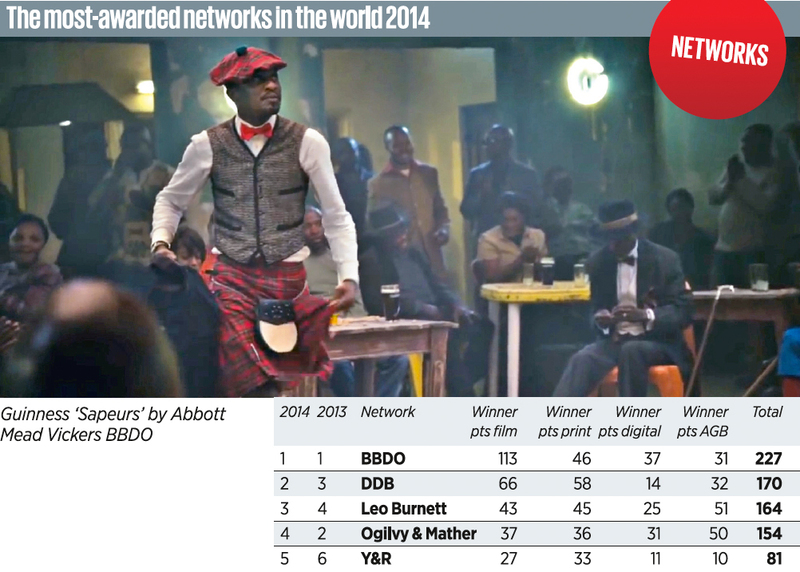 Meanwhile, the US remains solidly at the top of the awards ecosystem.